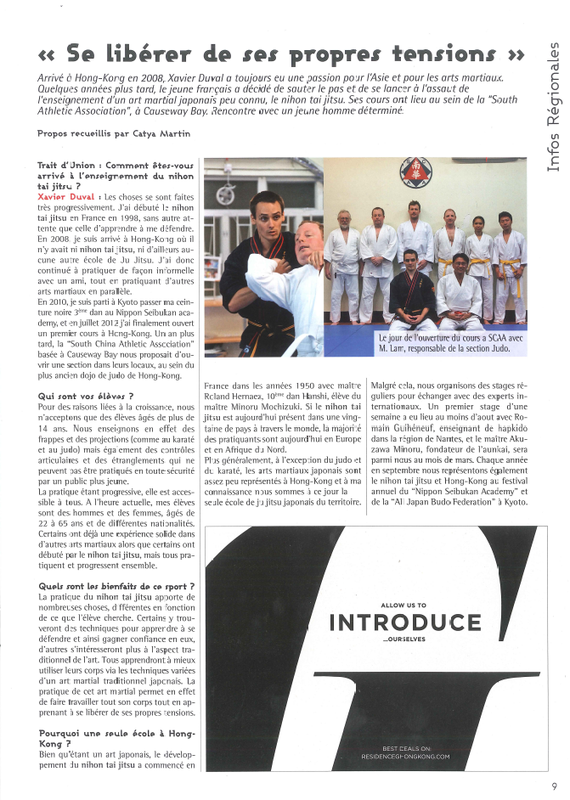 Xavier Duval started Nihon Tai Jitsu in France in 1998 with Thierry Durand (6th Dan, Seibukan Academy/FMNITAI) and Max Lormeteau (9th Dan, Seibukan Academy/FMNITAI). He trained with many masters from Nihon Tai Jitsu as well as other martial arts (Hapkido, Kali, Aikido, etc.) and had the opportunity to travel to many countries to practice, including Japan and South Korea. 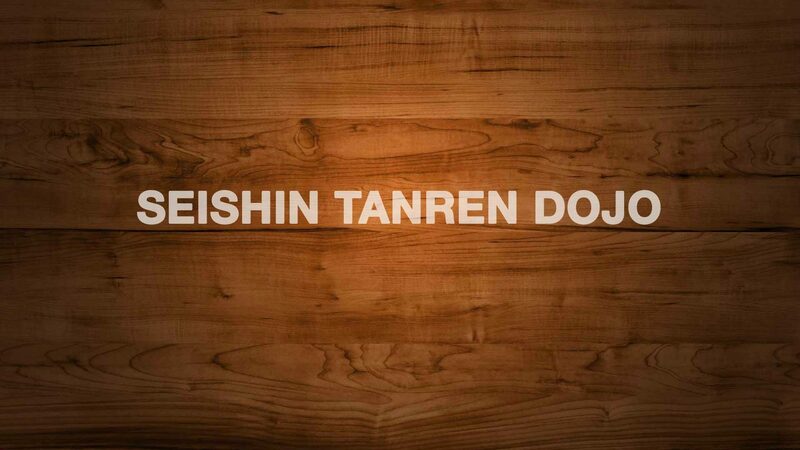 After arriving in Hong Kong in 2008, Xavier officially started teaching Nihon Tai Jitsu there in 2012. He also gives regular seminars abroad. 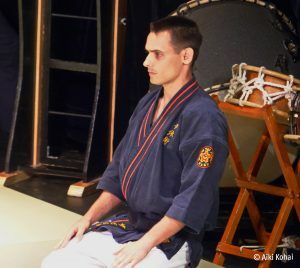 Xavier started learning Aunkai from Akuzawa sensei in 2010 and has received a Menkyo Kyoshi from him (teaching licence). Hugh Stanley started martial arts at the Seishin Tanren dojo in 2012. After 6 years of hard training and commitment in Nihon Tai Jitsu and Aunkai, he successfully passed his Shodan in October 2018.